Maybe you have a small amount of debt from a credit card that you overspent on or an unexpected cost. Or you’ve suffered from a major life event, like losing your job or finishing school, and now you’re facing huge bills that you can’t pay off right away. Either way, if you’re feeling buried by your debt, you’re likely experiencing plenty of stress and anxiety. Luckily, with a little work, anyone can make their debt more manageable. If you’re ready to learn how, keep reading. We’re breaking down 10 important strategies for paying off debt. 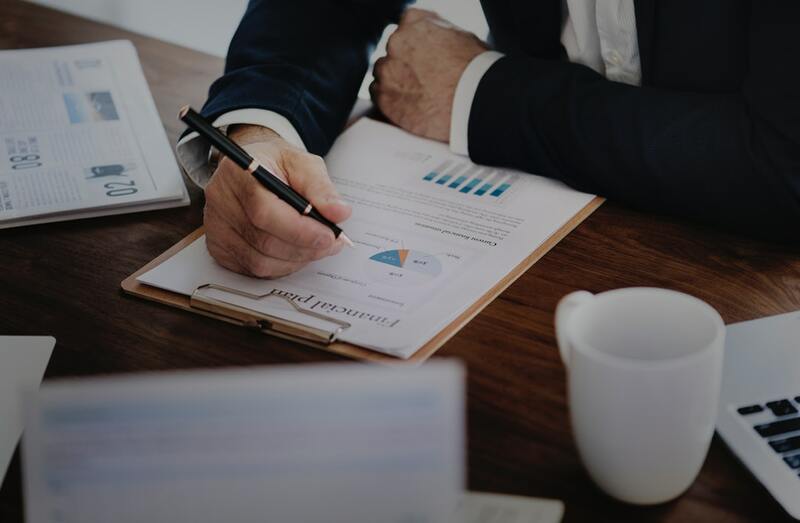 When it comes to paying off debt, creating a budget and sticking to it is the most important strategy you’ll need to learn. 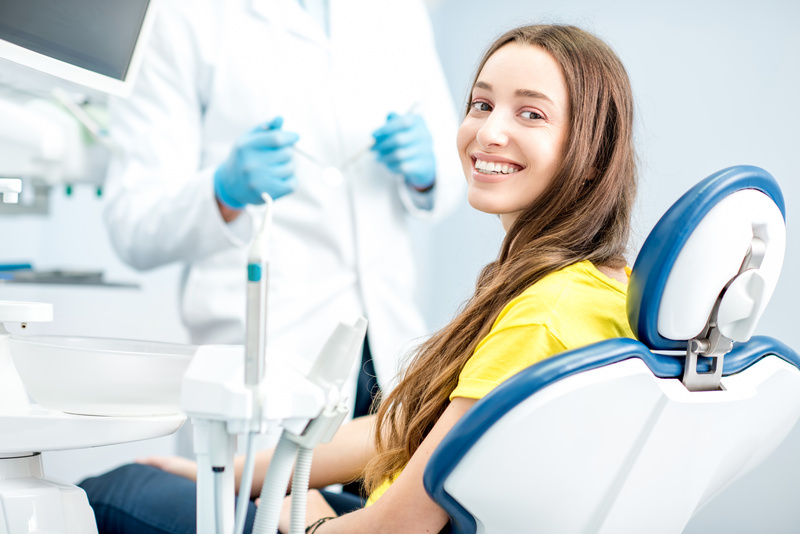 If the reason that you got into debt in the first place was something like student loans, a mortgage, or unexpected costs like car repairs or losing your job, you may already be good at following a budget. 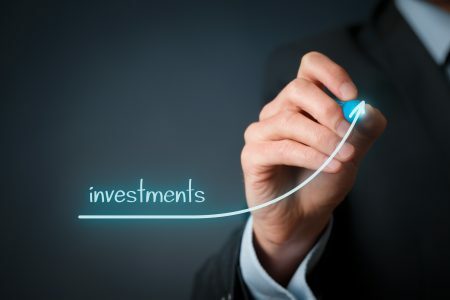 But if your debt has snowballed over time, spurred by overspending and not paying close attention to your finances, this will be a tough strategy to learn. To get started creating your own budget, you’ll need to take a careful look at your current financial situation. Figure out how much money you have coming in, as well as any expenses that you have that can’t be reduced, like your rent or car payment. Use that information to set a limit on how much you’ll spend on each expense in your life. If you find that you’re going to be overspending in one area one month, look for ways to reduce your spending in another to balance it out. There are even plenty of apps and other digital resources that can make it easy to keep track of and manage your finances. When you have a lot of credit card debt, student loans, a high mortgage, or other debts, it can be tempting to pay just the minimum on each. But if you want to work on paying off debt fast, you need to be making more than just the minimum payment. 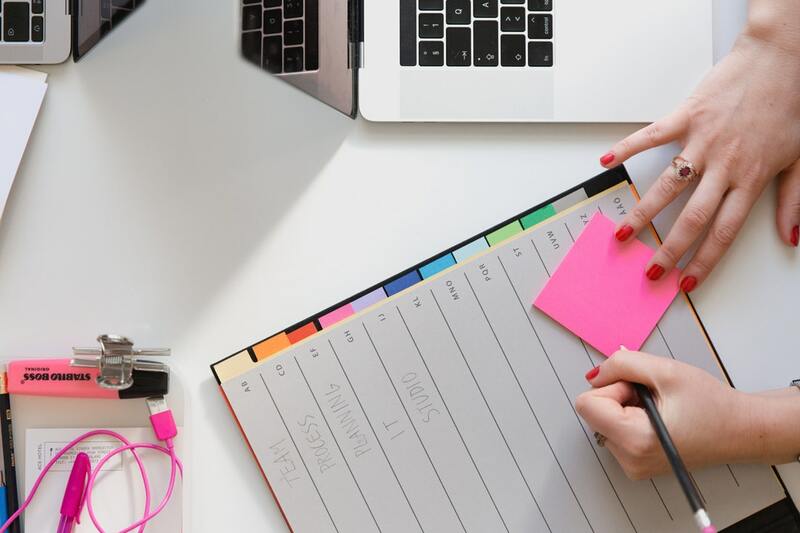 By putting other strategies on this list to work, you can set aside extra money each month that can be put towards making additional payments towards your debts. Another strategy that you’ll need to learn when you’re starting the process of paying off debt is to get real about unnecessary expenses. These expenses should become obvious when you’re creating your budget. For some people, it’s overspending on new clothes or household items. For others, it’s big spending on entertainment, like movie tickets. Even seemingly necessary expenses, like your grocery bill, utility bill, or gas costs, could represent some unnecessary spending. 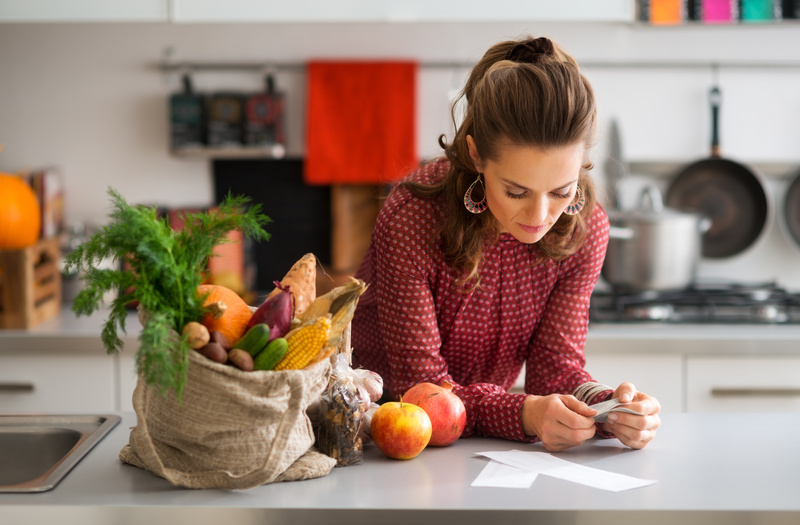 Examine your grocery list for ways that you could reduce the bill. Consider buying off-brand products, or skipping out on some junk food in favor of cheaper, more filling alternatives. 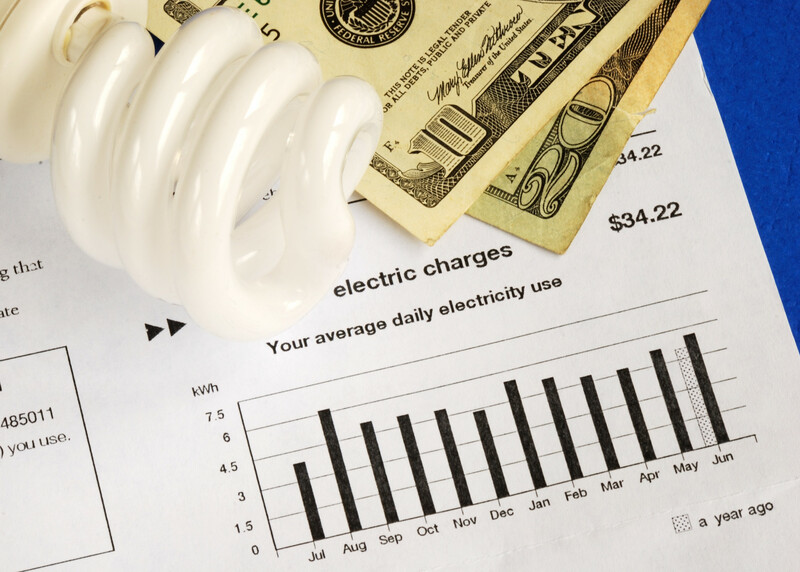 Look at your utility bill, and consider whether you could reduce it by not leaving lights on when you aren’t in a room. Even switching out your light bulbs could help cut costs. You may not be able to get rid of your gas costs. But cutting down on unnecessary driving and choosing to walk or utilize inexpensive public transportation can save you money. Paying off debt from multiple locations, like student loans, a mortgage, or several credit cards, can be overwhelming. You may be tempted to pay the minimum on each card. On months when you have a little extra cash, you may be tempted to randomly attack different cards with additional payments. But a smarter strategy is to tackle just one bill at a time. Make the minimum payment on each card to avoid penalties. But choose one of your bills, like the one with the highest interest rate or the smallest bill, and put any extra money you have towards that bill. When you pay that one off, move on to another, and tackle it in the same aggressive way. As you pay down each bill, you’ll have more money to put towards paying off the next one. Another great strategy for paying off debt is to look into transferring high-interest balances to lower-interest credit cards. If you already have a low-interest credit card that isn’t maxed out, look into transferring debt from another card to that one. You’ll incur less interest, making it easier to pay off your debts faster. Not all cards offer the ability to transfer balances, so check with your bank first to see whether this is an option. It may seem counterintuitive to start a savings account while you’re working on paying off debt. 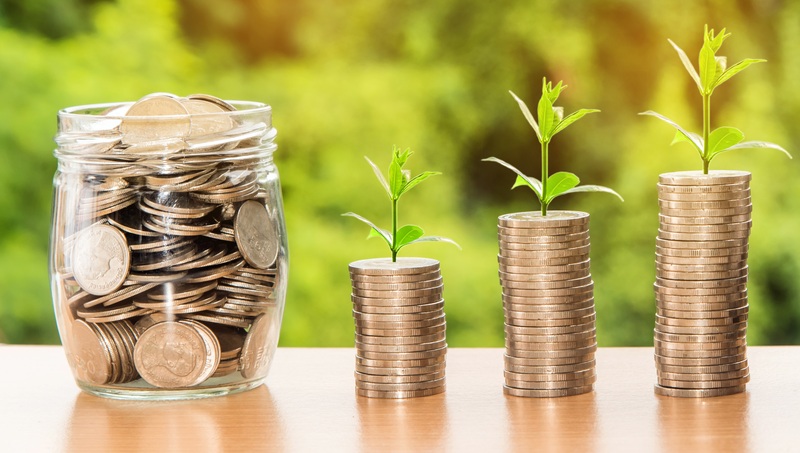 But if you only have a small amount of debt that you’re able to make more than the minimum payment towards, it may be a good idea to start setting aside some savings. These savings will become a safety net in case you can’t make those minimum payments one month. It’ll help you avoid going further into debt. Starting a safety net savings account is especially important if your income changes from month to month. Putting aside money during good months will help protect you from even more debt during bad months. If you’re lucky enough to work in a job that allows you to take on extra hours or work, do so. 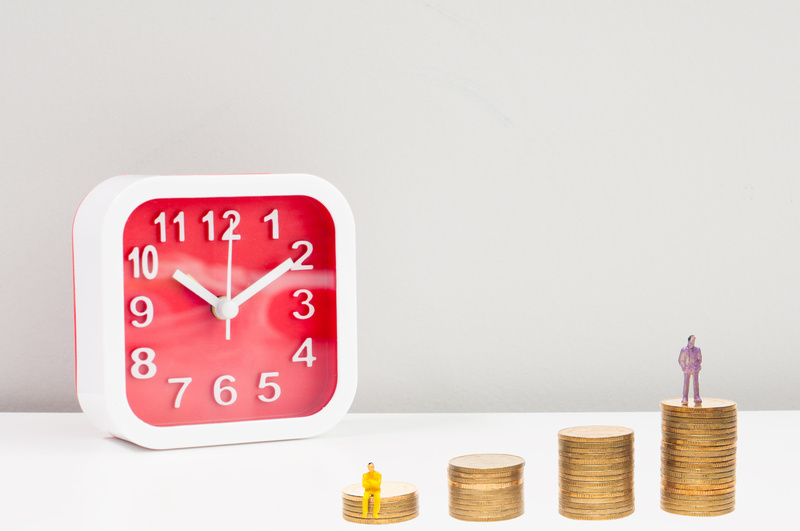 Taking on extra hours is a great strategy for paying off debt fast. 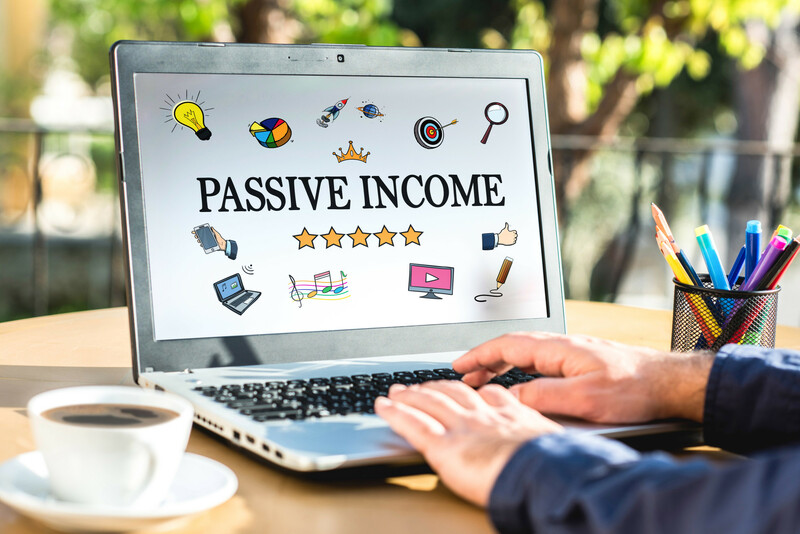 You’ll get additional income to put towards your bills, while also having less free time that tempts you to spend money on unnecessary expenses. This doesn’t mean that you need to give up your personal life to start working around the clock. But adding just a few additional hours each week or month will give you funds that can be put directly towards your debt. You could choose to space this out over a year or more or choose to work a heavy load of hours for several weeks to pay down your debts as quickly as possible. If you can’t take extra hours at your job, don’t worry. There are plenty of others way to supplement your pay with additional income, to help with paying off debt faster. There are plenty of side hustles that can help you make extra money in your free time. Some require specialized knowledge, while others are jobs that anyone can handle. For instance, you could start a blog and earn income from ads and affiliate marketing. You could also get a part-time remote job, in data entry, content writing, or even with a call center. If you’re struggling to pay off your high-interest credit cards or other debts, it can feel like no matter how big your payments are, you’re not making any progress. With each passing month, you reduce your bill a little, only to incur a load of interest. You could suffer for months or even years, making only a tiny bit of progress at a time. Or, you could use other tactics to get out of your high-interest debt. Getting a loan that offers a lower interest rate will allow you to tackle your high-interest debt all at once. Then, you can work on consistently paying down that debt, making greater progress by facing less interest each month. If you can’t apply for a loan or consolidate debt on a lower interest credit card, it’s time to look for other solutions for paying off debt. Start by considering whether you could ask family or friends for help. While it can be awkward to ask for financial help from people you know, it gives you a chance to pay off debt without going further into the red. Only use this option if you’re confident that you’ll be able to pay your loaner back. You may even consider offering to pay them back with interest, as a sign of good faith. If you don’t want to, or can’t ask family or friends for help, there are other options for borrowing money to pay your debts. For instance, you may be able to borrow against your own life insurance policy. If your insurance plan has a cash value, this may be an option. But only borrow here if you are certain that you’ll be able to pay it back. Otherwise, you’ll end up passing your debt on to your family in the case of your death. You may also be able to borrow against your home mortgage, by getting a home equity loan. If you’re struggling with debt from credit cards, student loans, a mortgage, or other bills, it’s time to take actions. Start by creating a budget and sticking to it. Cut your expenses down and use the extra money to pay off more debt. Then, stack on extra debt fighting funds by landing a side hustle or taking on extra hours at work. 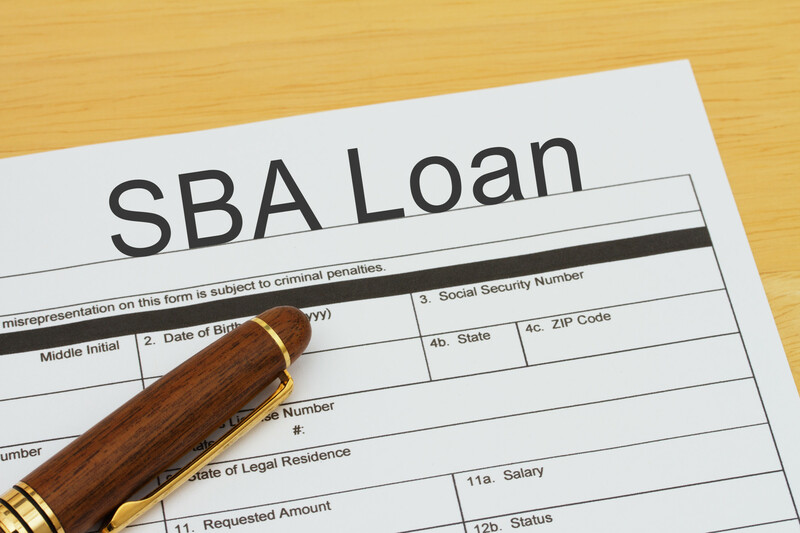 You can also take out a loan, borrow, or consolidate debt to make it easier to tackle. 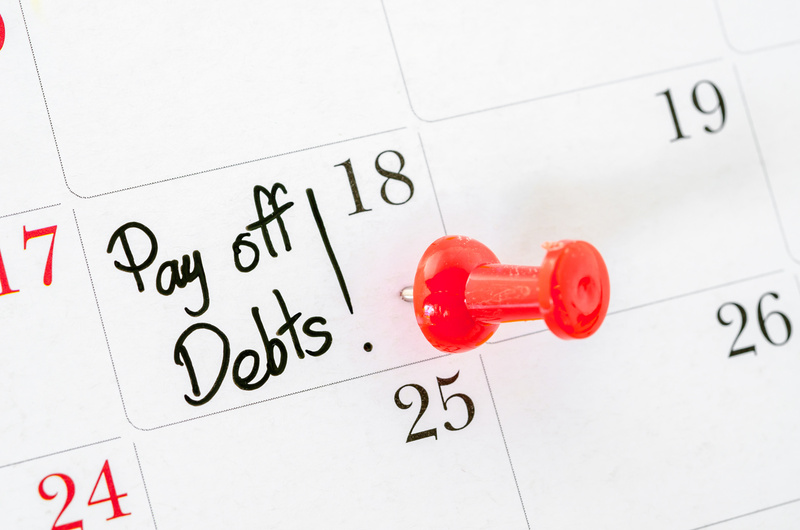 With a little hard work and a lot of determination, anyone can pay down their debts. Once you’ve paid down your debt, it’s time to start working to reverse any damage you may have done to your credit. Click here to learn more about how you can build and improve your credit today!